❝Aurea McGarry is truly the queen of Media. I went from no media appearances to two in a week because of her help and support. Aurea is an Emmy winning TV show host, producer and director who created her own TV show from an idea she had to tell great stories about people who make our communities a better place to live. In her media workshops she will walk you through the steps it takes to master your media presentation and guide you on your way to partnering with them to build your brand awareness, setting you apart from your competitors as the “go to” person in your field of expertise. Aurea helps her clients learn how to work with the media to make the best impression possible presenting their products or services in such a way that they not only increase their sales but are asked back for future interviews. Group or private programs, packages and speeches can all be customized to fit your desired results and budget. Get on your way TODAY to achieving your greatest successes by scheduling a FREE phone consultation with Aurea. Live Your Legacy Summits Celebrates Hope! Your life is your own. Your potential belongs only to you. The time has come for you to live at your fullest! 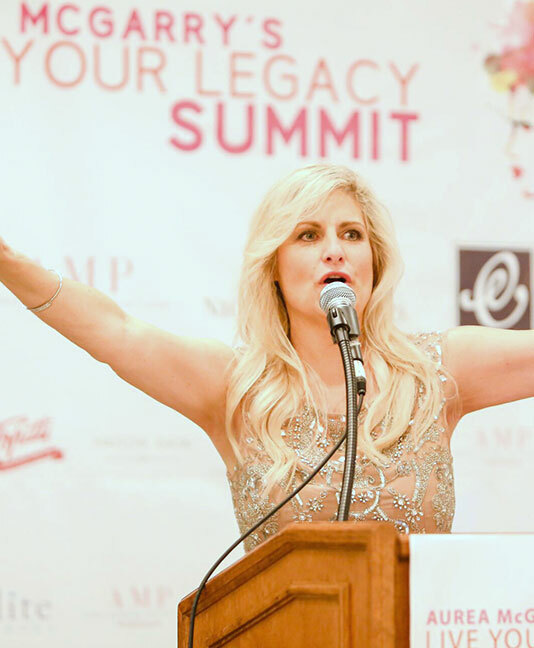 The Live Your Legacy Summit has changed the lives of so many women already during our last nine events since we began in 2011. We want to do the same for you! Come and learn and collaborate with celebrities and influential power house women from all over the country. Get your tickets now. You won’t regret it. We promise! 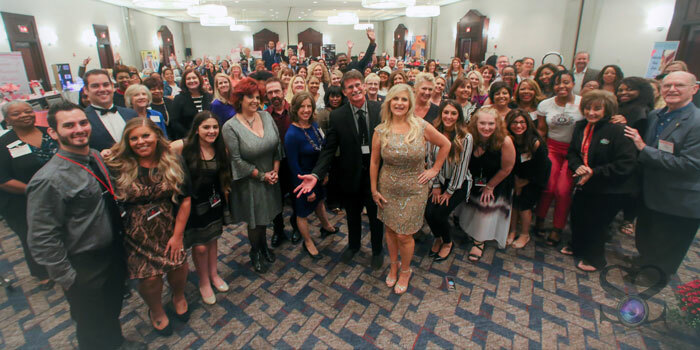 Full Day of Speakers, Mastermind Sessions, Hot Buffet Lunch, Dessert Buffet, Red Carpet Gift Bags, Legacy Award Celebration Ceremony, Networking, Entertainment,Door Prizes & Holiday Shopping with OVER 40 Vendors and Non Profits. Priceless memories, new friends and beneficial education you will use for the rest of your life and career! Bring your best friends, team members and colleagues and get in this room, where lives, careers and legacies are EMPOWERED!! AMP Up YOUR Media Workshop! Stay Tuned For Our Next Workshop! Master your media presentation build your brand awareness and get on your way to setting yourself apart from your competitors as the “go to” person in your field of expertise. Aurea McGarry is an Emmy winning TV show host, producer and director who created her own TV show from an idea she had to tell great stories about people who make our communities a better place to live. Master your media presentation build your brand awareness and get on your way to setting yourself apart from your competitors as the “go to” person in your field of expertise. Aurea McGarry is an Emmy winning TV show host, producer and director who created her own TV show from an idea she had to tell great stories about people who make our communities a better place to live. Why the right media exposure is a must for you and your business. How to meet your market with the right image. Industry inside tips on what never to do or wear on your next TV interview. How to “be a guest” and get asked back over and over again by TV and radio show host. How to be camera ready: What you must know before stepping in front of the camera. How to get the stories that no one else does: Learn the skills needed to get the interview! This is how you will get AMPED up for media. 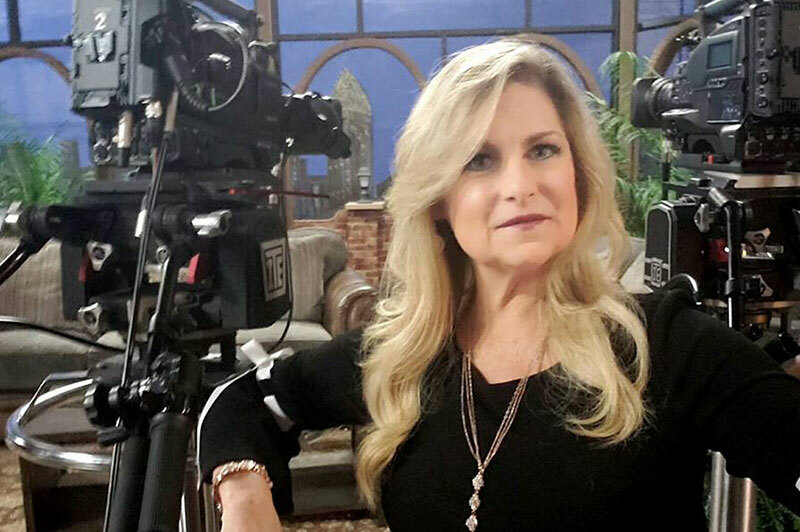 Meet Aurea McGarry She will show you the ropes for Lights, Camera and Media Attention! I learned how to AMP up my Books and Mission for Media. So much value from the fabulous Aurea! 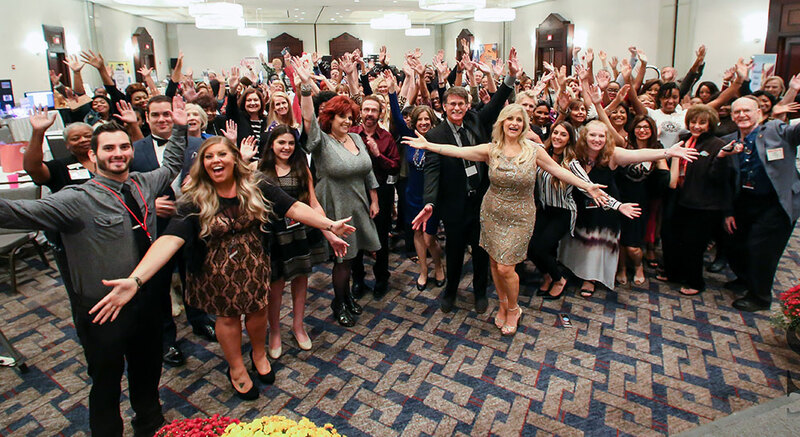 I’m just now recovering from all of the wonderment, new knowledge & enlightenment from your Living Your Legacy Summit. Not to mention all the new friends I enjoyed meeting. It was awesome! I was truly blessed to be part of it, thanks again. So many fabulous women, I felt right at home. Aurea McGarry’s AMP media workshops have changed my business. I learned so many PR secrets and strategies that others in my industry have been using to get themselves on TV, radio and featured in magazines and now I can do it too. I’m beyond excited to put all that I learned from Aurea into action and increase my client base and sales. Her insight and knowledge is outstanding, she knows so much about the media and freely shares it all with us. Priceless!! Worth every penny. The Gold Medal goes to Aurea McGarry and her AMP Media Workshop! 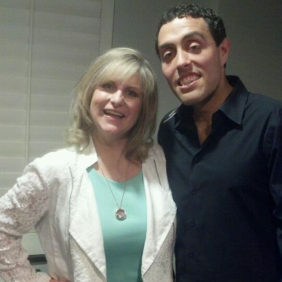 Applying “tricks & strategies” I learned from this Emmy Winner really WORKED!